Where to party in Warsaw? The answer is much more complex and multilayered than one could imagine, as there is a myriad of so-called “best clubs in Warsaw”. 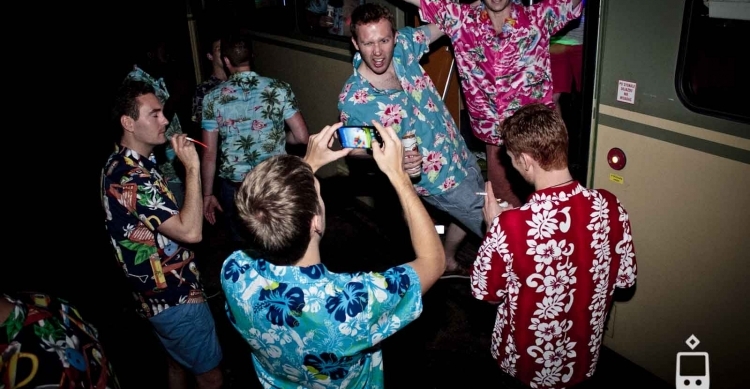 Of course, it all depends on one’s personal preferences, experiences, and background, but we would help you choose the most appropriate and suitable place possible for organizing a stag party. You should definitely try The Frame Music Club, mainly because this exclusive spot is spacious, well-lit, properly ventilated, and (what is, in our opinion, the most important aspect) is run by managers who know what to do to make a stag party a unique one! While being there, you can listen to great, up-to-date music, chill with friends, and drink some best cocktails in the city! Yet another offer of ours is the Room 13 Club. It is worth mentioning predominantly due to the fact that it combines the new with the old. It is based on the concept of introducing a modern interior into a historical, classical building. As you can imagine, the atmosphere there is just mind-blowing, as you can truly feel the character of the old structure complemented by the modern vibes and trends of interior design. However, it may happen that you are looking for something a little bit more creative and unusual…we have your back! All people looking for best clubs in Warsaw may also check…a club on wheels! 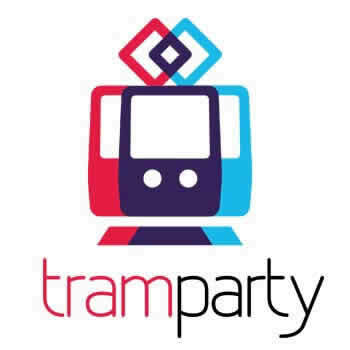 Yes, you heard us properly, there is a party tram in town! 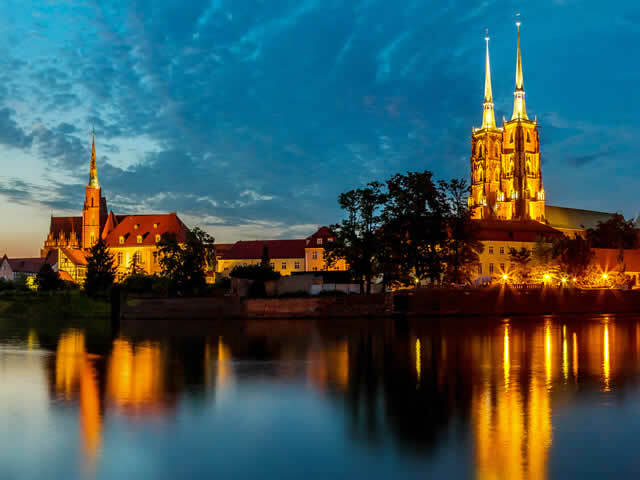 It is a perfect opportunity to familiarize with the spatial characteristics of the city, admire amazing views, and have the time of your life! All you need to do is to book the tram and wait for it at a stop agreed upon with the company beforehand. Then, you are just required to leave all the worries and miseries outside and remember only to have fun! You will be provided with all the most important components that make for an unforgettable party – great sound system, constant supply of alcoholic beverages, unique mood and decorations, as well as the possibility of exiting wherever and whenever you want. It is undoubtedly a refreshing experience that will overshadow all the typical clubs you have been to. We do not say that they are less prestigious or fail to provide decent entertainment, we just claim that the party tram can just do it much better! You may not believe us, in which case the only way to assess the quality of the club on wheels by yourself is to take a ride! Do not worry, it is a cheap, convenient, and highly pleasant way of spending free time you will never forget. If you are not interested and think you will not be…let us offer you something equally as thrilling! Let us familiarize you briefly with Opera Club, the place that is remarkably oriental in character, but still feels and looks Polish. It is a highly prestigious and luxurious place where you can listen to heartwarming music, choose from a variety of meals and drinks, and chat with people who have similar interests to yours. The only thing left to do is to make your pick and visit one of the clubs offered to you above!